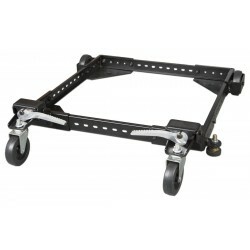 NOVA AWB180 mobile platform on wheels.30-79 x 30-79 cm. Load capacity 180 kg. NOVA AWB225 mobile platform on wheels.30-95 x 30-95 cm. 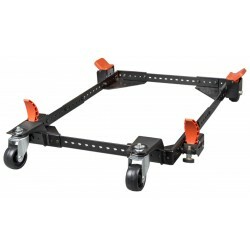 Load capacity 225 kg. 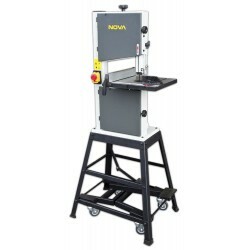 Mobile platform on wheels, for NOVA BS-315 band saw. 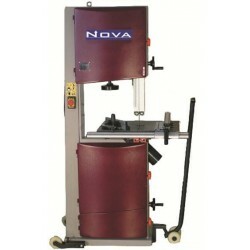 Mobile platform on wheels for NOVA BS-250 band saw. 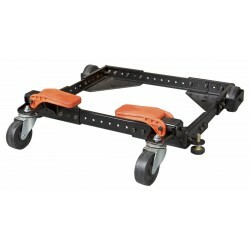 NOVA AWB315 mobile platform on wheels.30-95 x 30-95 cm. Load capacity 315 kg. Mobile platform on wheels for band saws and circular saws.